Kayla is using Smore newsletters to spread the word online. Welcome to Hogwarts School of Witchcraft and Wizardry! For the first time in our school's history, we have decided to include this brochure with your acceptance letter and school supply list. We hope this will help you get to know Hogwarts better as you prepare to start in the Fall! "My first year at Hogwarts was awesome!! I met lots of new people and made lots of new friends. I got to be a seeker in quidditch and I caught the golden snitch! 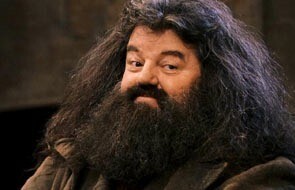 First year students will have an awesome time here at Hogwarts!!" "My first year at Hogwarts was pretty good. 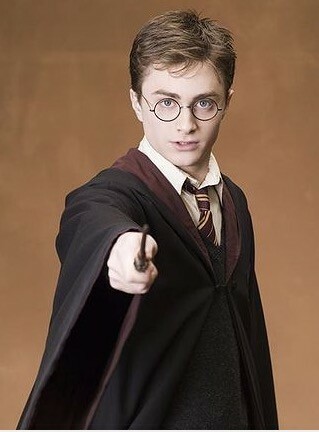 I to do a magic trick with my wand! Everyone should go to Hogwarts!" I came to Hogwarts as a young lad. And I new I was going to love it. Now I am a staff member here so I can always enjoy Hogwarts and its remarkable personality!" 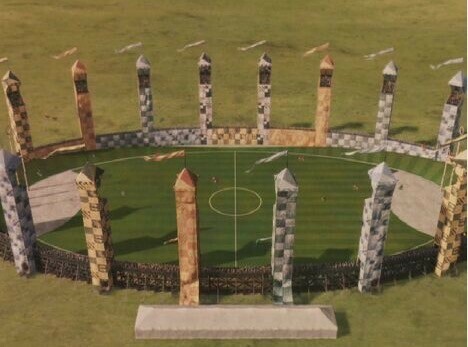 The quidditch pitch is where Hogwarts players practice and play quidditch on teams. Last year seeker Harry Potter caught the golden snitch with his mouth! Gryffindor had a BIG win that day. Lots of people at Hogwarts love to play quidditch, and people love to watch quidditch games. The library is an extrodanery place to study and read a good book. The library also has a big salection of books to choose from, but there is a reastrictid area so never enter it! 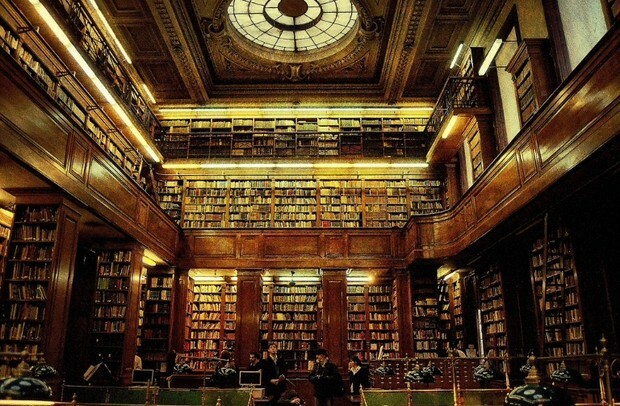 Everyone loves the library and so will you! Ina nice classroom you might be able to make some potions! It is very fun with Pr.snape. Pro.snape is also head master of slythoran. You just might get into slythoran!! Everyone has fun with professer snape!! In his class you will learn to do really cool tricks that are fun. In this picture you can see a feather flying. That is an example of what you will learn. 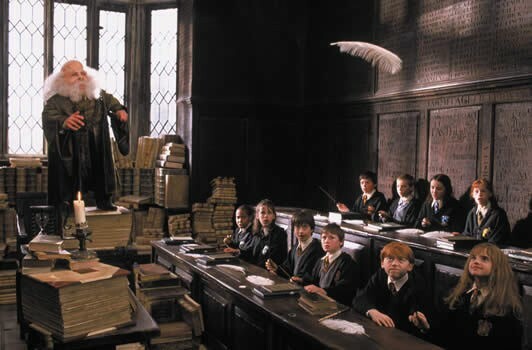 Everyone loves professer flitwick. Jeden z najlepszych polskich serwisów poświęconych wszelkim przejawom Potteromanii, tworzony przez ludzi zauroczonych powieścią J.K. Rowling o młodym czarodzieju, Harrym Potterze. Istnieje po to by dać fanom możliwość wypowiadania się i poczucie wspólnoty, oraz informować ich o wszelkich nowościach związanych z Harrym.